Last week, a front group funded by Coca-Cola quietly suspended operations and shuttered its website. The Global Energy Balance Network promoted exercise initiatives while downplaying the role of diet and sugar consumption in obesity. The organization’s financial ties to the soft drink giant — $1.5 million in donations in 2014 — were exposed this summer, and public outcry was swift. Who would have thought messaging that encouraged unrestricted eating and drinking as a weight loss plan would turn out to be bunk? It’s enough to make your head hurt. Don’t worry, there’s an ineffective treatment for that, too! 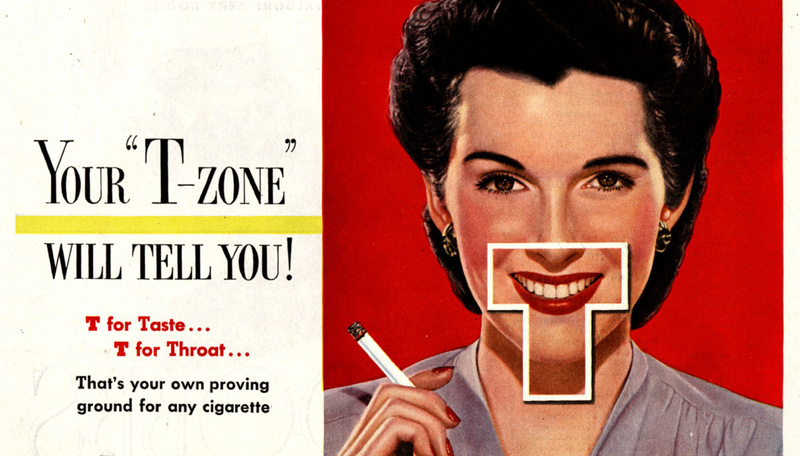 In honor of Coke’s comeuppance, here’s a look at some of our favorite all-nonsense health claims from yesteryear. Cigarettes are good for your throat! Well, Camels are. They don’t hurt like those other brands! Do ads even use the word "throat" anymore? It’s kind of an icky word, like "moist." This campaign ran for nine years? That’s more than twice as long as Steve Allen’s run on "The Tonight Show." And in hindsight, much less funny. 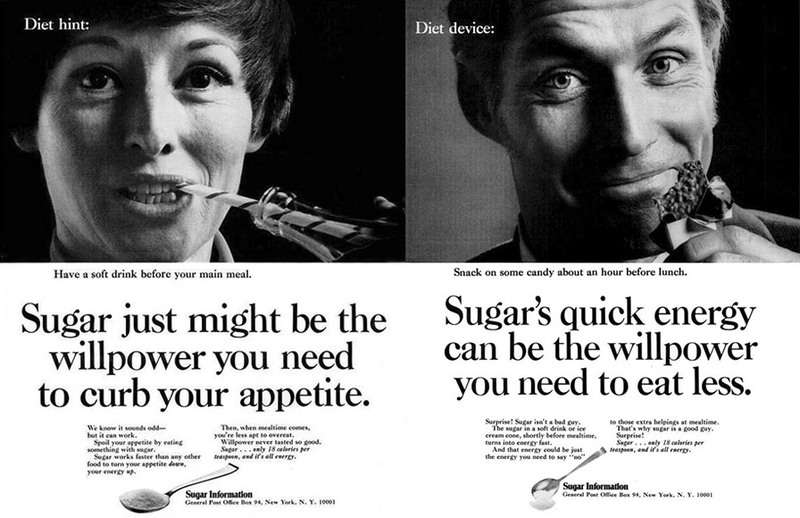 Sugar’s been having a bit of an identity crisis lately, but in the '60s, it was a dieter’s dream. Candy bars and soda, "it’s all energy!" 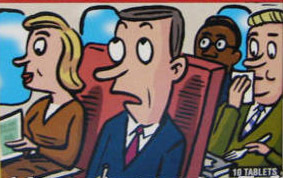 Unlike all that other food you’ve been eating, which just sits in your stomach undigested. Gross! I need a cookie. Work out while you walk! Yes, walking is good for you — that wasn’t debunked. But these uncomfortable shoes didn’t actually tone butts any more than normal running shoes — or Crocs, for that matter. New Balance had to pay $2.3 million to settle a class-action lawsuit a few years later, but considering its sold more than $250 million of the shoes, the company probably didn’t learn any lessons. Skechers and Reebok followed with their own versions (and their own expensive settlements). At least we got a cringeworthy Super Bowl ad out of it. INSTRUCTIONS UNCLEAR. WHERE DO APPLY??? This is the smartest ad in the bunch. Can’t get sued for false advertising when you never explain what the product is supposed to do. We’d call shenanigans on this story and direct you to Snopes to debunk it if we weren’t mesmerized by the video. I had never heard of this product until I began researching this article. I don’t understand what purpose it could possibly serve. Hilariously, it’s literally a performance-enhancing drug and banned in competitive sports. Also, the FDA says to look out for counterfeits. No, it doesn’t cure colds. Nothing cures colds. "I would never sit here and tell you that it's a cure for the common cold," said CEO Elise Donahue. Oh, good, because I was confused by your ads that said it was a miracle cold-buster and gets rid of colds in an hour. But Airborne was invented by a teacher! Kellogg’s ran ads saying its Frosted Mini Wheats cereal improved kids’ attentiveness "by nearly 20%," based on a poor interpretation of a study that said no such thing. But 51% of adults believed the claim in the ads. Okay, most consumers (and legislators) aren’t equipped to parse experimental results or statistical data. But if you believed a product that literally has FROSTING in its name would help your kid in school, then I’d like to tell you about an amazing product called Head On.